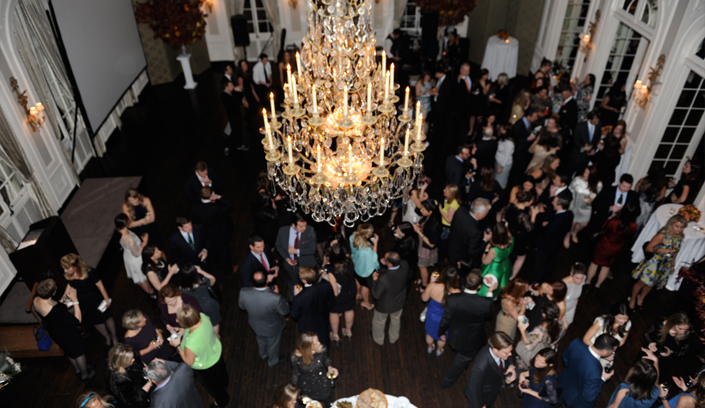 On November 8, The New York Junior League (NYJL) hosted the 16th Annual Fall Fête: A Harvest Affair. 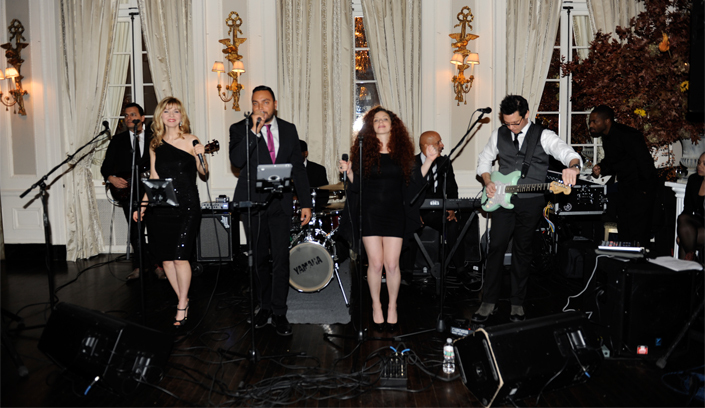 With over 300 people in attendance, the entertaining and lively fundraising event generated vital funding for critical NYJL community service endeavors, including one of the organization’s signature programs, the Playground Improvement Project (PIP), which works directly with New York City’s Department of Parks and Recreation. Columbus Park and Foley Square in the heart of Chinatown in Manhattan marks the NYJL’s 25th PIP renovation and restoration. The evening’s festivities included a VIP champagne reception and all attendees enjoyed the sounds of Blackout Acapella group during the silent auction. 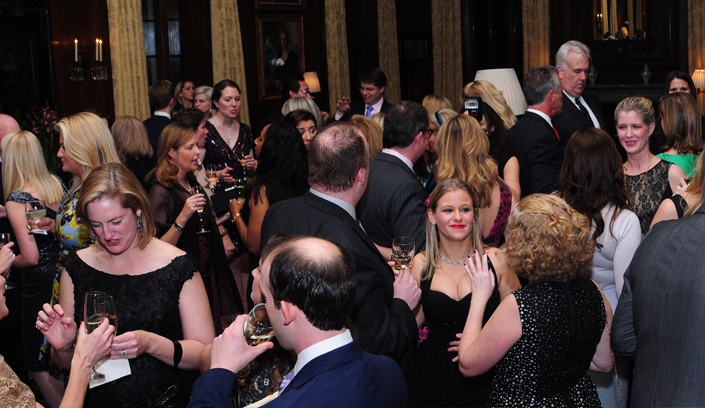 Guests also enjoyed whiskey tasting from Kings County Distillery, inspired décor by Trellis Fine Florals, dancing to Vali Entertainment’s Big Mix live band, and a rousing live auction with Christie’s charismatic Robbie Gordie as auctioneer. 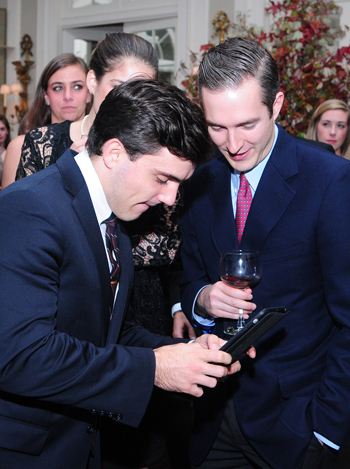 Impressive auction lots included a round of golf and lunch for three at Merion Golf Club, a private shopping party at Tory Burch, tickets to Bravo’s Watch What Happens Live, and so much more. 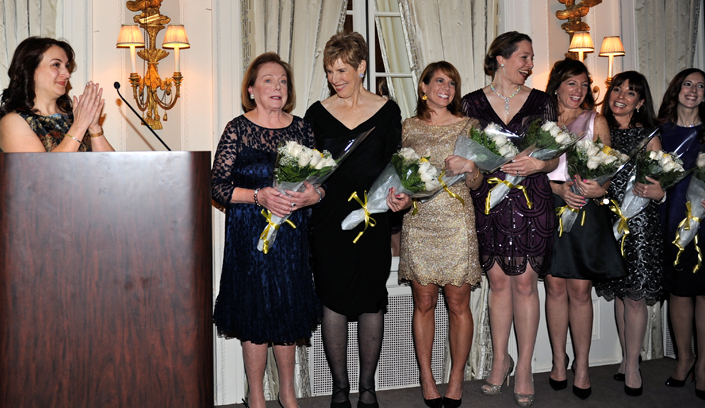 During the evening the 2015 New York Junior League recipients for the Outstanding Sustainer and Outstanding Volunteer awards were announced. 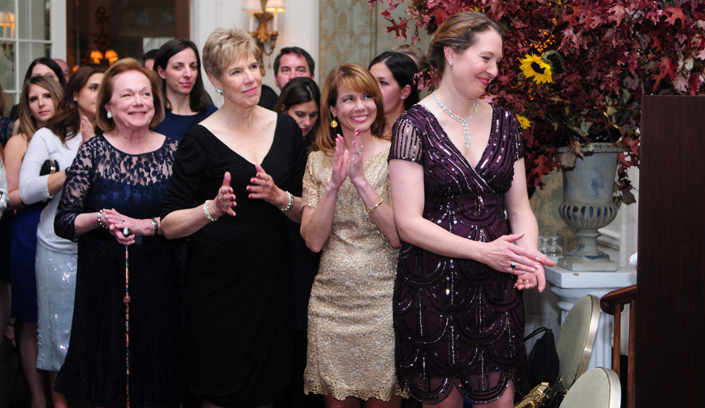 The award is the highest honor a NYJL volunteer can receive and the seven women will be honored at the upcoming Winter Ball gala fundraiser on February 28.